Why do I want to sell and what do I expect to accomplish with the sale? 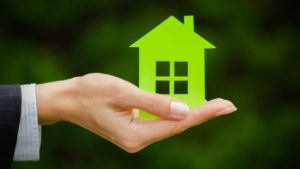 Here’s the Eight Steps to Selling your Home. 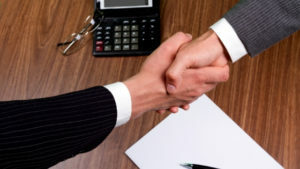 With any business transaction, there is an expected protocol to how sellers, buyers and their respective agents interact. 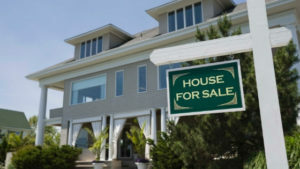 Learn more about the Good Seller’s Etiquette. It’s important to note that there are numerous other factors that influence a buyer, and you need to understand these consumer trends when you enter the sellers’ market. Your real estate agent’s knowledge of the overall market and what’s selling – or not selling – will be invaluable in helping you determine the price. I’m a Seller What’s Next? 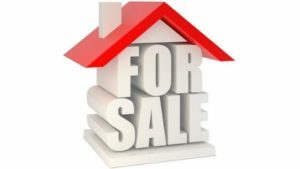 Why do I want to sell and what do I expect to accomplish with the sale? 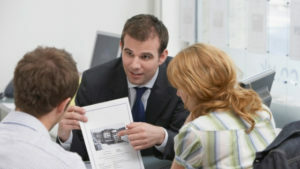 Your real estate agent to map out the best path to achieve your objectives and set a realistic time frame for the sale.